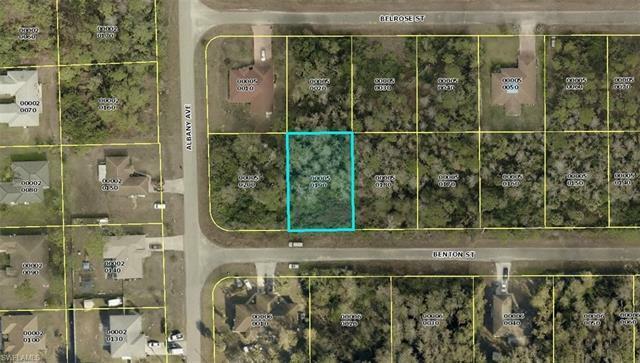 Great quarter acre lot in the much desired area (we call it the ABCs) of Lehigh Acres. Lots surrounding this one are mostly upland soil determination which is a good sign this one is clear to build as well. Great price in this area for a lot. One of the lowest price lots for the area and should not last long.